It is time to take your seat in the boardroom, joining with the next-generation directors who are ready to serve on boards across Australia. There are many reasons why you might decide to be a part of the next generation of directors. These reasons include; the reputation of joining a board, desire to assist and improve a company, expand your professional network and the chance to study a new marketplace. Before you join a board, you need to think properly and consider why you want a seat at the table. The prestige and the respect garnered is a benefit, but you need a deep-rooted reason to be a part of the board. Nowadays, boards are facing more pressure to showcase their importance given that most organisations are in a battle for strategic growth and dominance. As a result, investors now expect their boards to improve efficiency by displaying utmost innovation and business know-how. Globally, a lot of next generation directors are being appointed to boards to help with issues such as artificial intelligence, industrial technology, cyber security and machine learning. Others are also entrusted to deal with sectors, such as customer insight, organisational design, social communication and digital transformation. Coincidentally, experts in these fields have mostly come from a younger generation of board members. These young generation directors tend to have a positive effect on the dynamic and content of boardroom discourse. By bringing in a different perspective and approach to their position, there is a unique opportunity to dramatically improve boardroom composition. The first thing one has to consider before joining a board is one’s motivation. You would be sure of why you joined the company in the first instance. A lot of commitment is required to function effectively as a director. You must be sure that you are in sync with the organisational goals and that you are headed in the right direction. Most next generation directors are known to be motivated by three factors namely the desire to make a notable contribution, the desire to acquire new experience and most importantly, personal development. About 45% of new directors in the United States appointed to the board of the Standard & Poor’s organizations in 2017 were serving on a public company board for the first time. 55% of these directors were minorities and women. These first-timers have a 64% probability to be employed in an executive position than other directors. Similar trends can be identified in the Australian market. If you intend joining the board of an organisation, you should realize that your reputation and time is at stake. This is why you must be sure you are making the right choice. You should carry out your necessary due diligence to ensure that you are secured and well prepared for the position. It is also imperative that you have a vivid clarity of what the board requires from you add how your knowledge and experience can add value to the organisation. Most next generation directors have said that they would have preferred a stricter onboarding procedure before their first board meeting. This is a serious thing that boards have to properly address. Most times, it is usually the new directors who have to seize the initiative and undergo training programs that would get them up to speed. Such programs include performance and profitability, meetings with the advisory board, visit sites and presentations on the business model. Organisations that have the intention of staying on top of major issues should ensure that at least one next-generation director is appointed to the board. Next generation directors have a knack for easily proffering solutions to problems and coming up with multi-faceted perspectives in the boardroom. 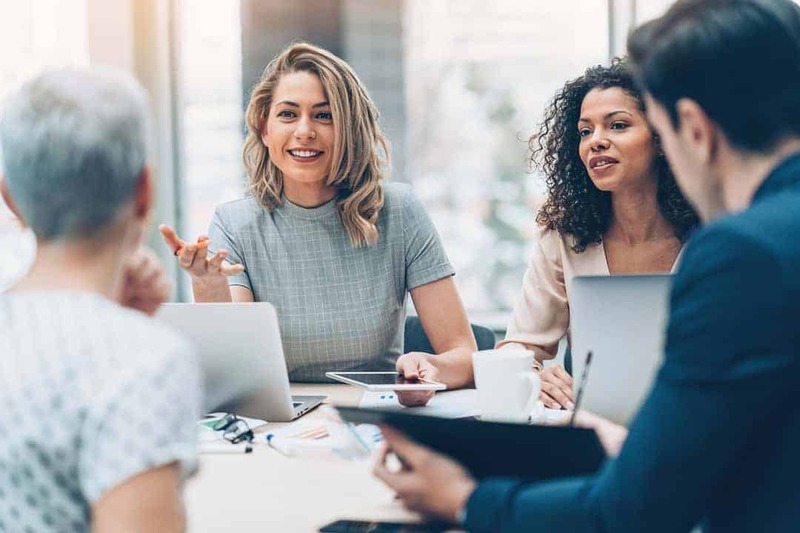 When backed by supportive and experienced directors, next generation directors can have a positive and long-lasting effect on a board’s performance. Director Institute Next Generation Directors is a private enterprise that is focused on developing and connecting the next generation of board directors with Australian and International organisations and boards. Director Institute Next Generation Director members have access to one-on-one advice, mentoring, peer-to-peer education and business networking opportunities as well as exclusive board opportunities available no-where else in the market. Our easy to navigate resource centre provides members with regularly updated articles, how-to guides, opinion pieces, videos and webinars as well as thought-leadership from some of the world’s most respected authorities on board, leadership and management practices.